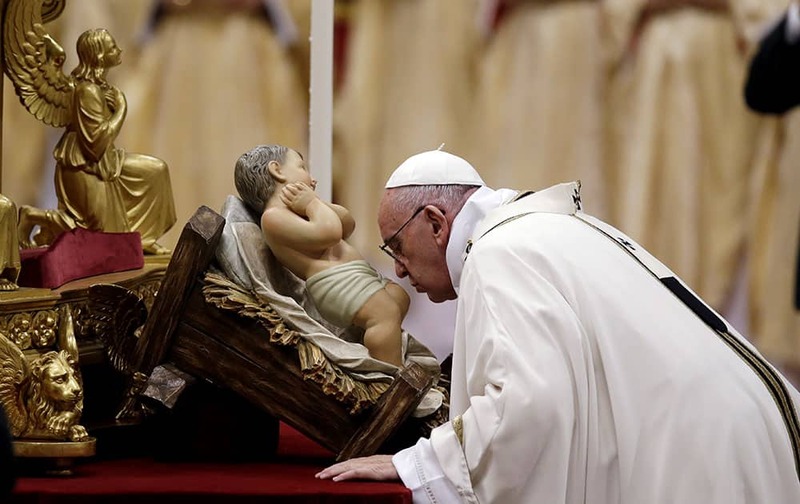 Pope Francis kisses a statue of Baby Jesus as he celebrates the Christmas Eve Mass in St. Peter's Basilica at the Vatican. 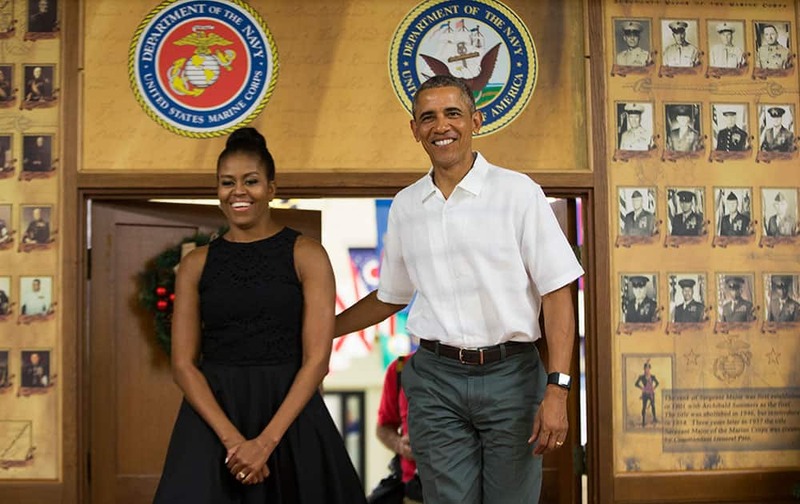 First lady Michelle Obama, left, and President Barack Obama arrive for an event to thank service members and their families at Marine Corp Base Hawaii. 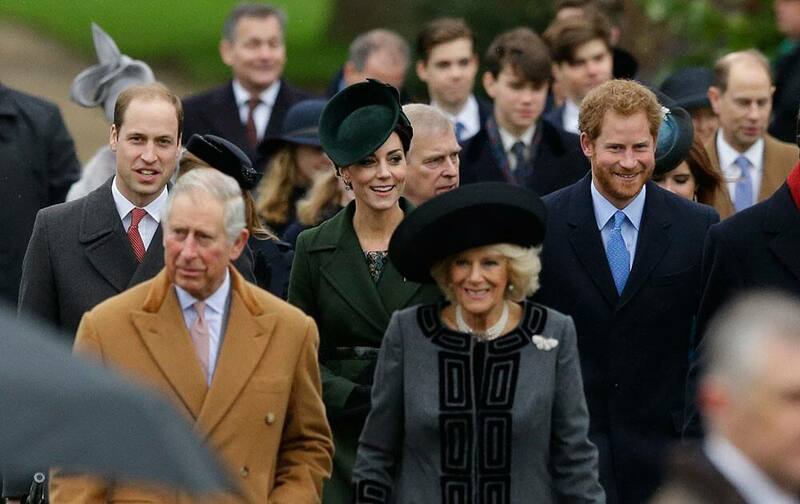 Members of the British royal family attend the traditional Christmas Day church service, at St. Mary Magdalene Church in Sandringham, England. 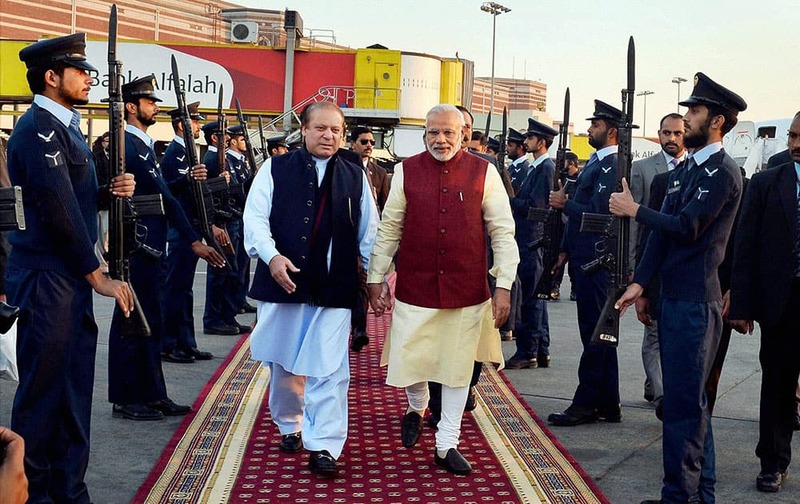 Prime Minister Narendra Modi is received by his Pakistani counterpart Nawaz Sharif upon his arrival in Lahore. 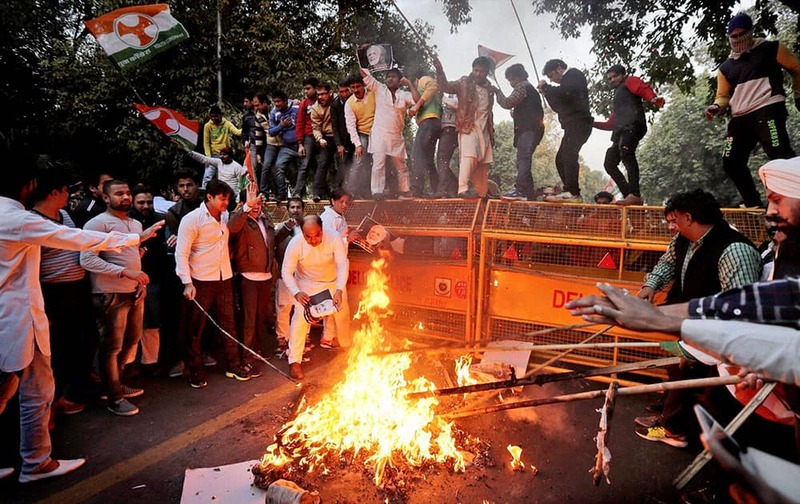 Members of Youth Congress protest against Prime Minister Narendra Modis visit to Pakistan, in New Delhi. 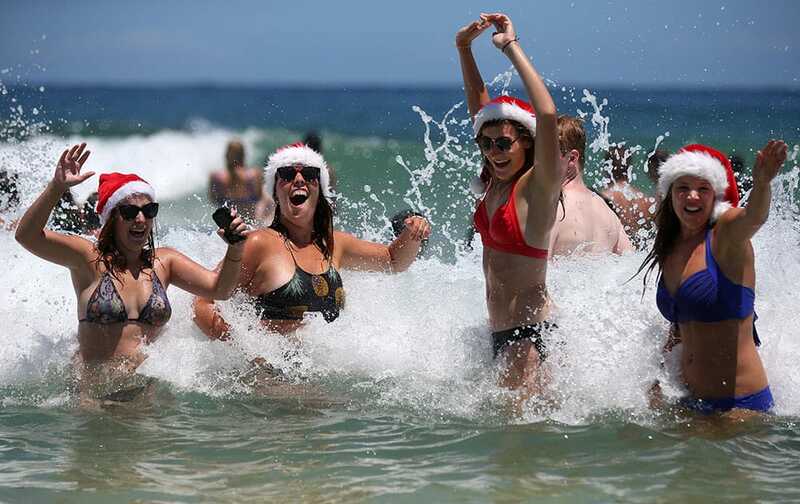 Marlies Noordeloos of the Netherlands, left, Lisa Van De Velde of Belgium, second left, Charlotte Trotter of Britain, second right, and Viktoria Sardarian of Lithuania wear Santa hats while in the surf at Bondi Beach celebrating Christmas Day in Sydney, Australia.